"Superheroes have been wearing this technology for years. Inspired by their superhuman abilities to climb, fly, fight evil, and make all seem effortless, my team came up with a shirt that stretches in four directions (up, down, left, right), making your daily uniform even more flexible. After all, aren’t some of our everyday efforts humanly inconceivable?" 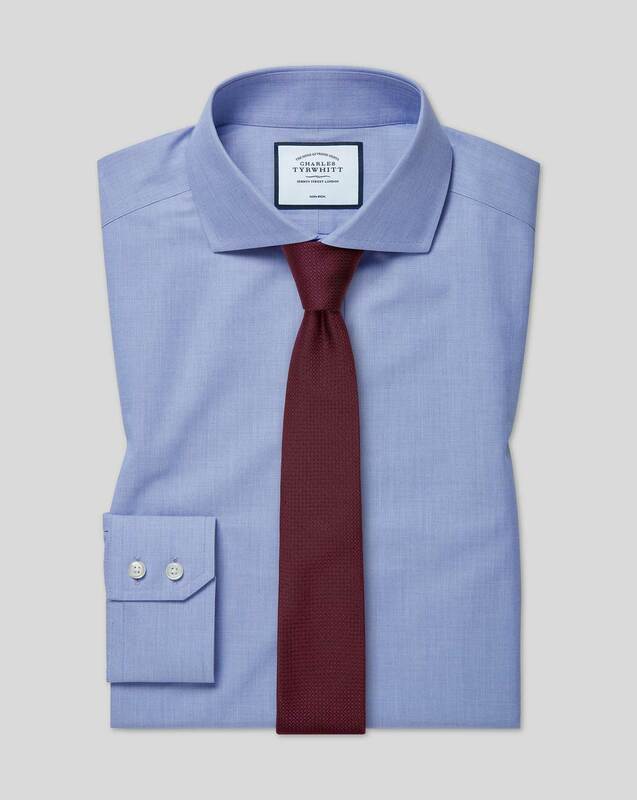 "Our first ever Non-Iron shirt made with a touch of elastane; designed to achieve high levels of stretch in four directions (up, down, left, and right)."